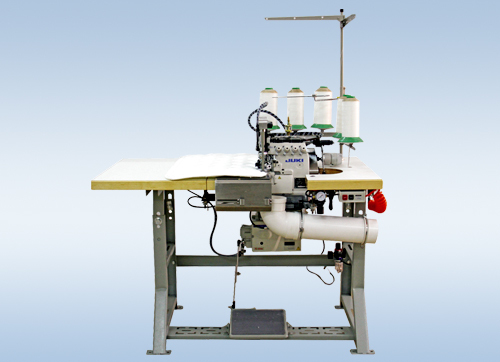 SB-70 Heavy-Duty Flanging Machine is mainly used for flanging mattress panel and over-thick fabric. 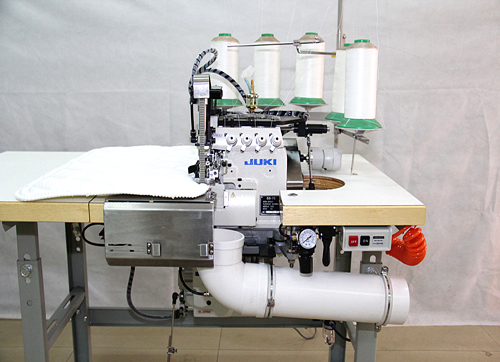 It can also sew that non-woven fabric together with the panel. 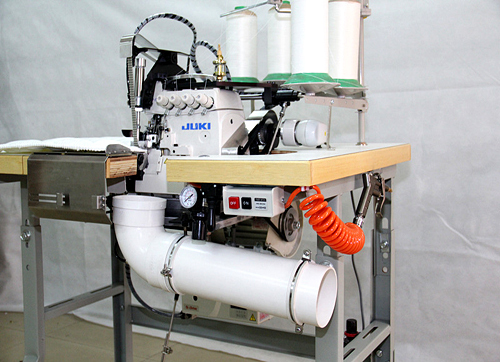 · With auto oiling system ensuring sufficient lubrication; with cartridge oil filter, easy for replacement & cleaning. 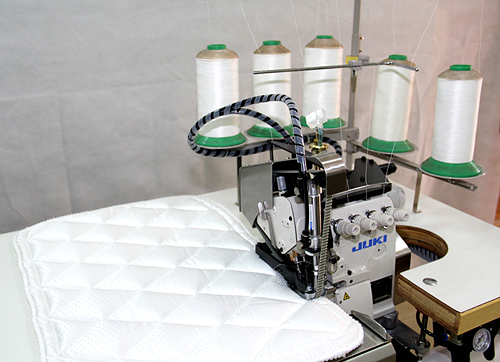 · With thread & needle cooling system, thread & needle can be lubricated and cooled by C10 oil, avoiding the thread & needle breakage as well as thread leaping. 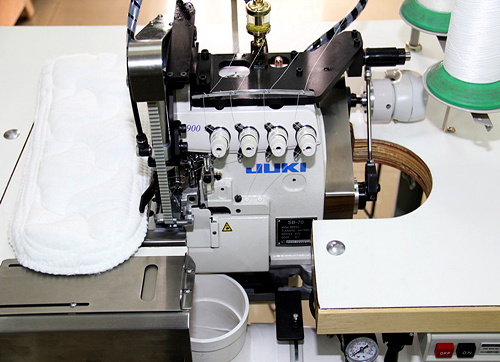 · The sewing speed is controlled with imported needle position motor and control box.